Be Golf Pro > Blog > Why Golf = Business Networking? Have you ever pondered on why golf = business networking? Playing golf will not guarantee you to be the next big name in the media. Arnold Palmer, Brad Brewer, David Rynecki and others who played golf linked their success with their business network and golf is definitely one of the ways to increase your business networking acumen. Buying a set of clubs or taking golf classes will not lead to business opportunities dropping on your path. Business moguls and operators in the likes of Donald Trump usually have access to private clubs or conferences. It often gives corporations or operators the opportunity of meeting the president or CEO of a huge department store chain. When playing in charitable golf events, there is every possibility to make valuable contacts. Realtors, CEOs, CFOs, and philanthropists may be attracted to a golf outing that wants to assist a local kid’s education. It is also an avenue for a business salesperson to meet new people and contacts. A local bar association organizing a golf event can as well provide the same advantages for paralegals. 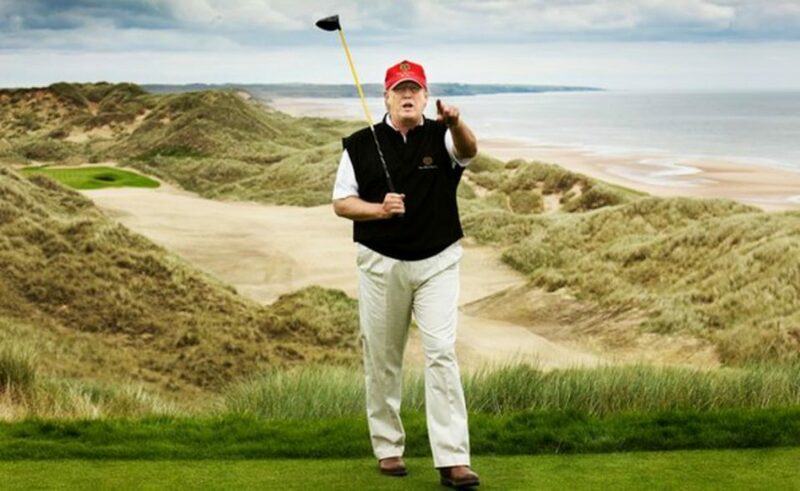 Trump like many other big corporations mentioned that they close several deals that worth 500 million dollars and above on the golf center or course. Playing golf will help you to meet people that may be difficult to achieve otherwise. Big business tycoons such as Terry Lundgren and the host of others are often accessible on the golf course to close deals of around 1 billions dollars and more. Meeting new business inclined people will give you the avenue to discuss other plans. In fact, you will be able to establish a significant and profitable business relationship that lasts for a long time. Playing golf with business associates will help you to learn the temperament and honesty of the people onboard. During business negotiations, knowledge can help. One effective way to increase your business networking world is by playing golf early in life. Most business people who have become successful in life learn how to play golf at a tender age. Even if you never had the opportunity of playing the game early in life, there is every possibility to start today. You can play the game from public courses that will not cost much fortune. 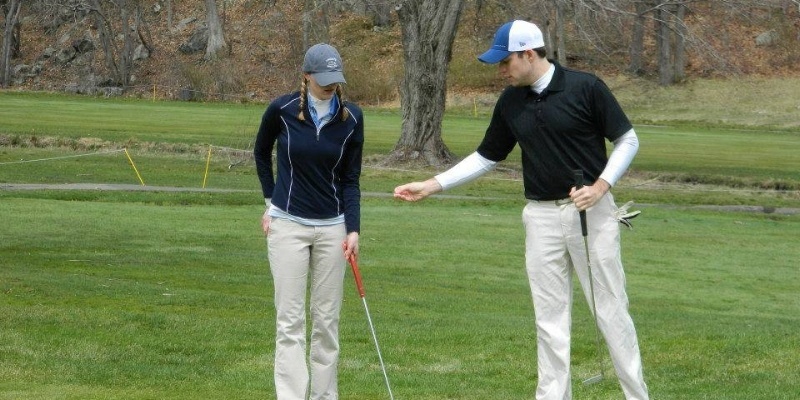 Currently, you will find several public golf centers offering clinics for starters. You can also arrange one-on-one classes with a PGA-qualified and accredited golf professional. You can view all the instructor’s profile and accreditation via BeGolfPro Portal. Public or common courses may as well provide information on how to join traditional golf leagues. It will help you to network with potential business people. Greetings! Really helpful advice on this article! It really is the little changes that make the largest changes.